A more powerful, more capable Lithium-Ion chainsaw - ideal for noise restricted areas. No pulling on cords, fuel mixing or complicated startup procedures. With the MSA 200 C-BQ chainsaw, just squeeze the trigger and start cutting. In addition to easy starting, our battery powered tools produce zero exhaust emissions and are quieter than their gasoline-powered counterparts, making them an ideal choice for areas with emission or noise restrictions. 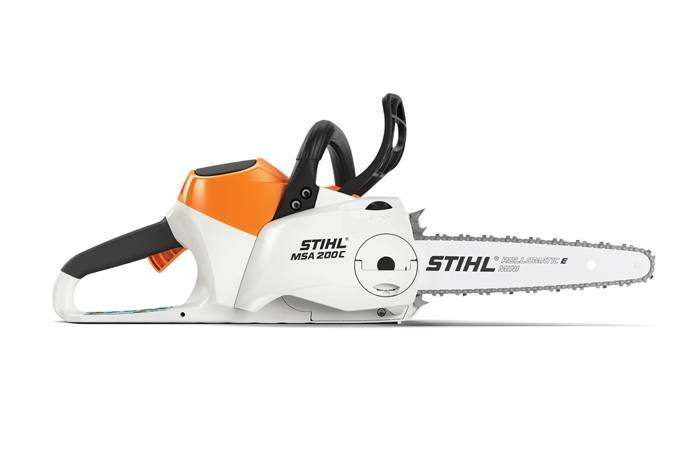 Powered by an interchangeable STIHL Lithium-Ion battery, this chainsaw delivers the speed, cutting capacity, and run time to take on just about any cutting job on your property. 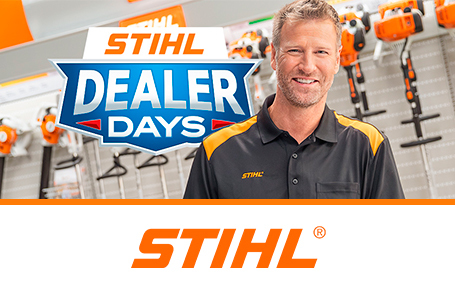 The STIHL MSA 200 C-BQ is a cordless chainsaw tough enough to carry the name STIHL.